C4W’s School Leaders Program saw module 2 completed last Thursday at the Army Recruit Training Centre (Kapooka). 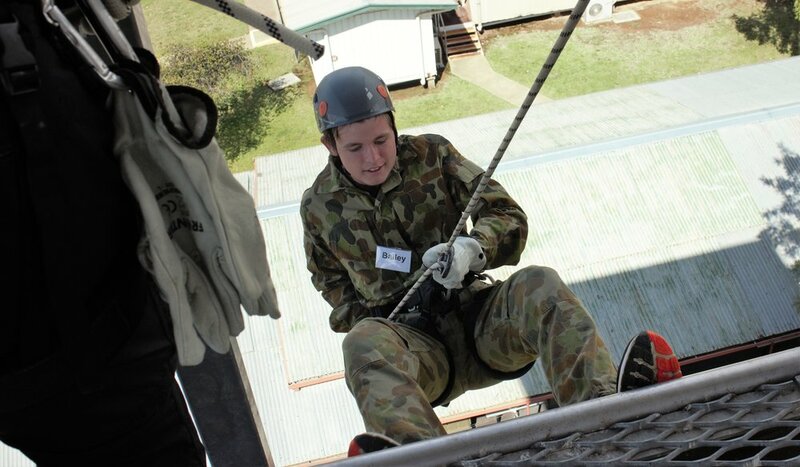 The ARTC Kapooka module challenges the individual participants to develop teamwork skills. The students learned about their strengths and weaknesses, they continue to develop trust and get to know each other better.